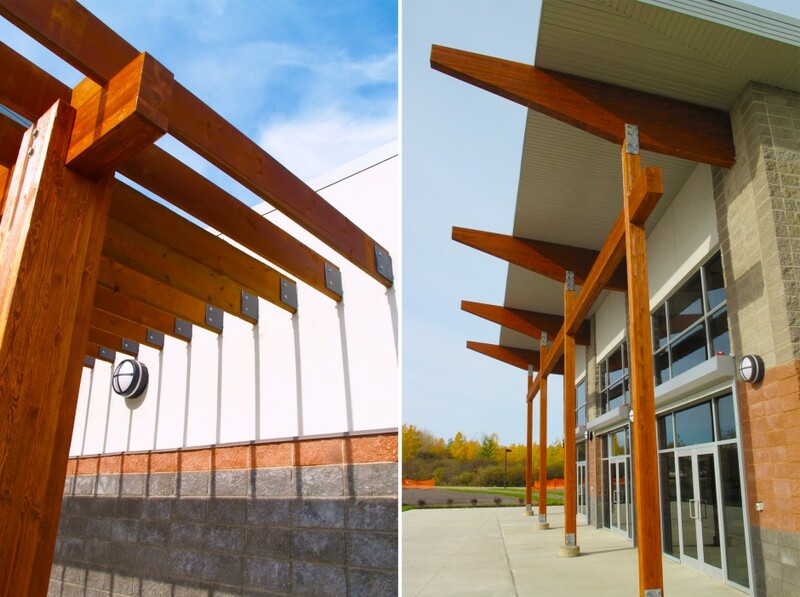 The Workun Garrick Partnership was commissioned by the Regional Municipality of Wood Buffalo to design three separate buildings. 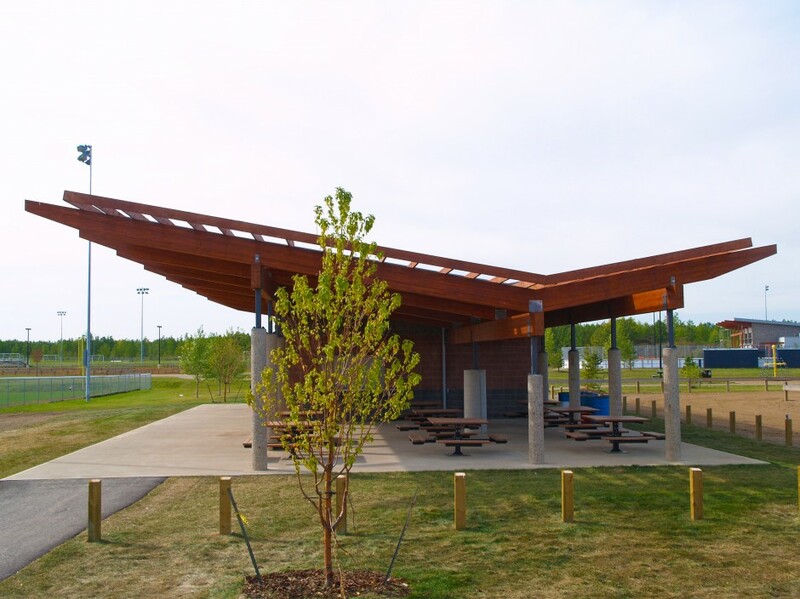 The centerpiece is a clubhouse building complete with change rooms, kitchen, office, meeting rooms, storage, large multipurpose space and outdoor seating area. 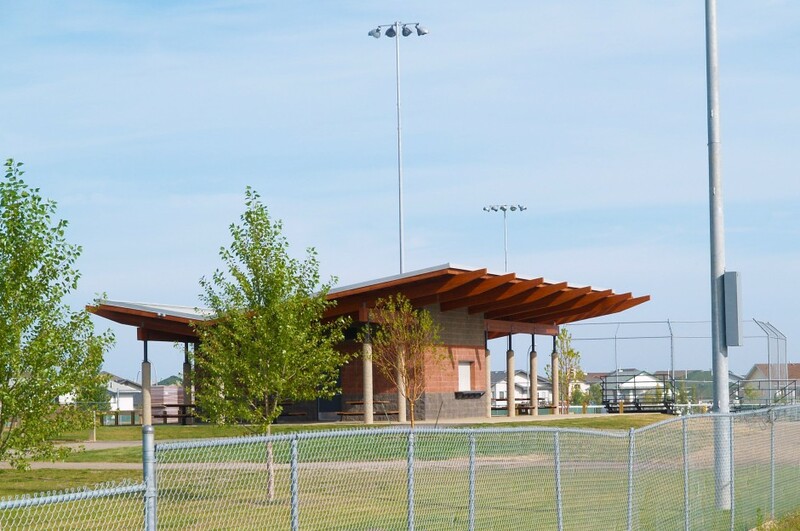 The second building is a softball concession building and the third is a garage. 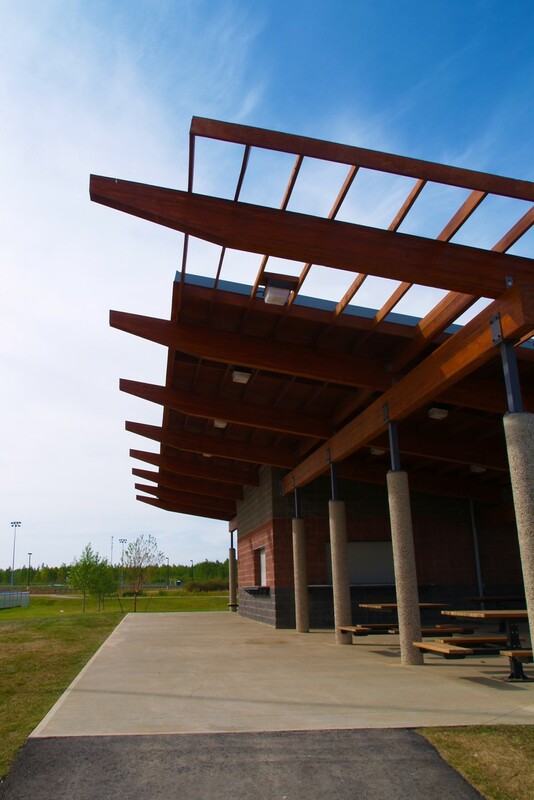 This 4.7 million dollar project was completed in the fall of 2011.